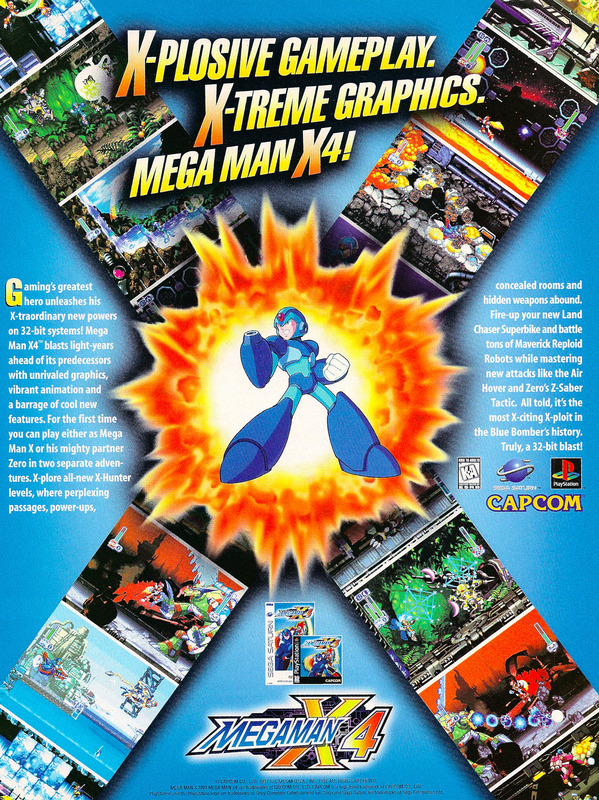 Mega Man X4 was the first game in the X series to be developed exclusively for the 32-bit consoles. While it had an easy time getting released in Japan, Europe and Australia, the game was initially blocked by Sony Computer Entertainment’s extremely lame policy of not allowing 2D games to be published on the PlayStation. 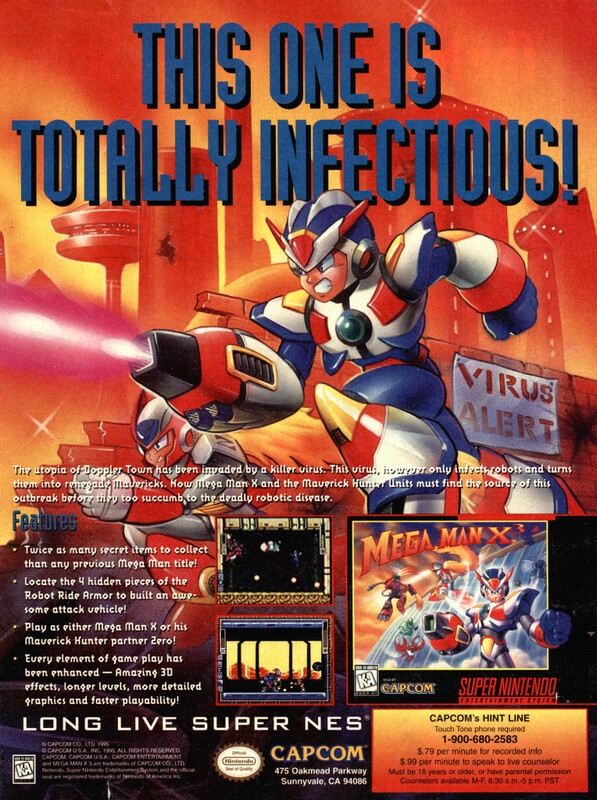 Capcom decided to play hardball, and threatened not to release Resident Evil 2 for the PlayStation in North America if Mega Man X4 was not approved. SCEA folded faster than Superman on laundry day. 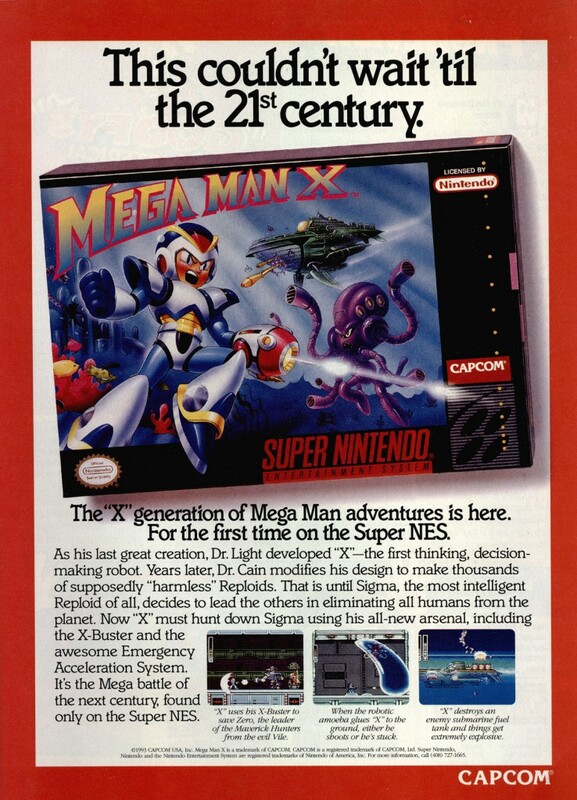 Mega Man X is set 100 years after the end of the classic Mega Man series, and focuses largely on the conflict caused by Mavericks (or Irregulars for the fans of the Japanese series), robots who feel that their kind is superior to humanity and wish to take over the world. 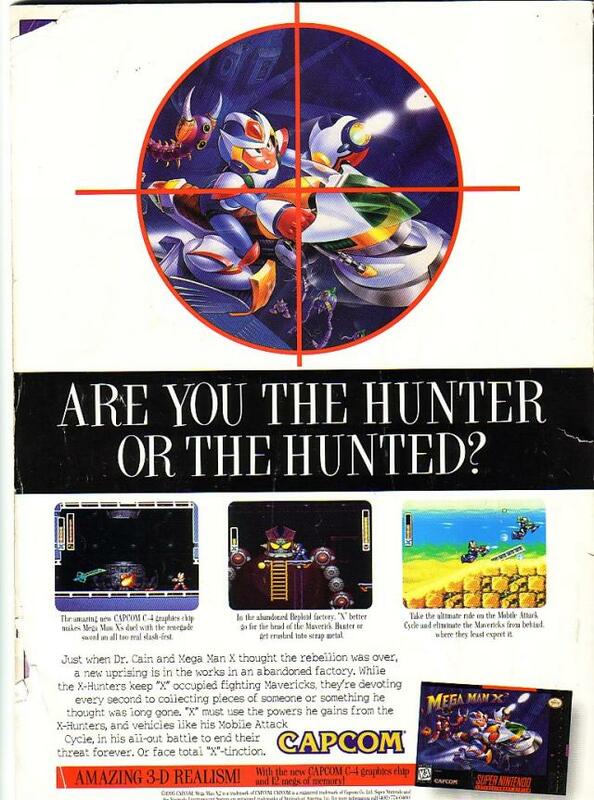 You play as X, the original reploid created by Dr. Light and locked away for a century, who is tasked with the job of hunting down Sigma, X’s former Maverick Hunter commander who has joined forces with the Mavericks.